You may get ill at some point whilst at university, so it is important to register with a doctor and a dentist. There will be times that are stressful and you may feel like you need a little extra support. Looking after your physical and mental health is really important to help you achieve your full potential while studying and in everyday life. Taking care of yourself may seem easy but it is fairly common for people to find the university lifestyle affecting them in ways that they hadn't anticipated. It is easy to let things slip into bad habits, for example, not eating properly, not exercising regularly, drinking too much or having bad sleeping patterns can all take their toll on your energy levels or general health and leave you feeling under the weather or more prone to illness than usual. The Beds SU Advice team have teamed up with Luton Sexual Health and iCASH in Bedford to offer students free condoms to anyone under the age of 25. 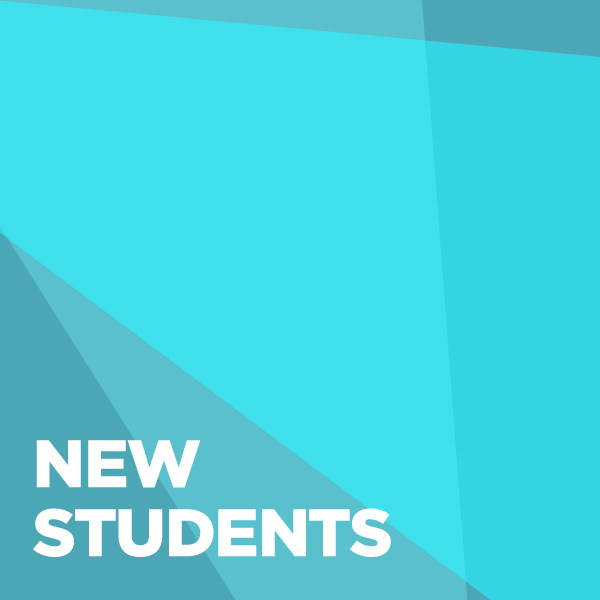 Just drop into the Students’ Union at our Luton or Bedford campus, or make an appointment with us to register and this will entitle you to completely free contraception from local C-Card outlets. You can get more information about contraception here. We also offer free chlamydia testing. Find out more about sexually transmitted infections and sexual health here. Being a student can sometimes be a stressful and overwhelming experience. The main thing to remember is that you are not alone. The Advice Service has a confidential space and are completely independent from the university if you would like to talk to us directly. Exam and assessment periods can often be a hectic period for many students and can be a recipe for potential overload. Don’t cram the night before. It is ineffective because you’re taking in so much information at once that it’s impossible to memorise it all. We hope that you will never have to experience bereavement, but if you do we can help to ensure that you have access to all the relevant and appropriate sources of support and assistance. Coping with the loss of a loved one, be it a friend or a relative can be a painfully isolating and emotionally draining experience. 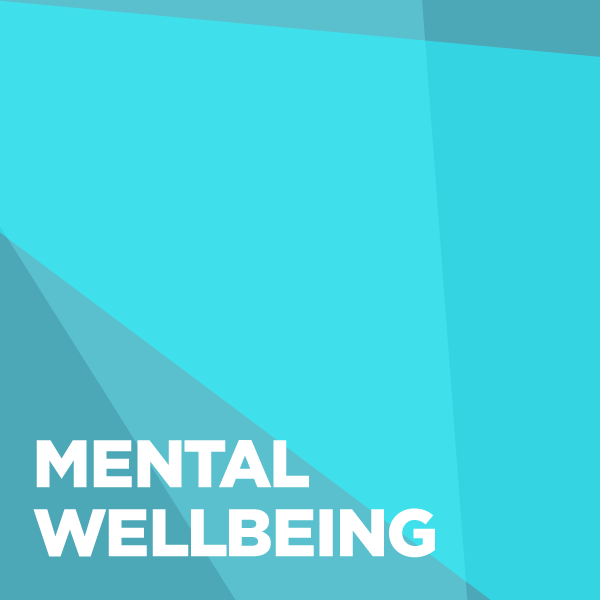 If you find yourself experiencing bad news whilst being at university it can be difficult to deal with, especially if you are away from your usual support system. It is important to inform your Personal Tutor or Supervisor as soon as possible if you feel that this will affect your ability to study. It is also important to contact Student Support so that they can advise you if you need to apply for mitigation for any upcoming assignments or exams. 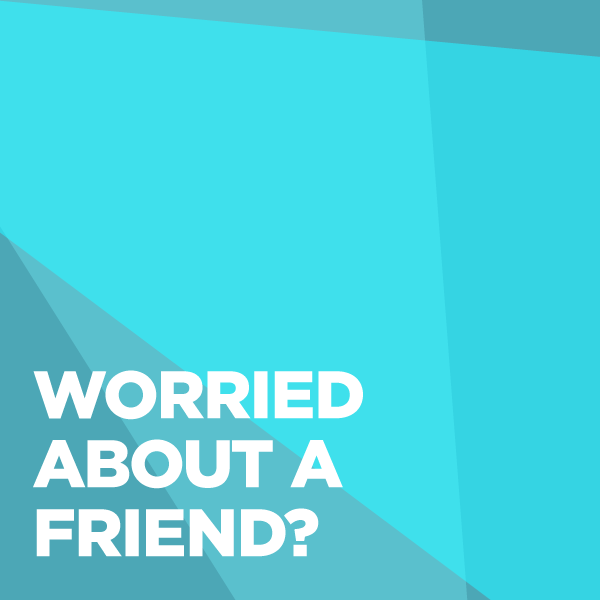 It is important to know that there is help at the university if you are concerned about the wellbeing of an individual or a friend. You can find out how you can help here. The university expects students to reach a minimum attendance requirement, which should be outlined in your course handbook. You should obtain your course timetable as early as possible so you can start working out what childcare you might need. This can be found at BREO or at the Student Information Desk (SID). It is very important to consider travel time so you can ensure that you are not late for exams or lectures. You may also want to think about childcare for self-study time as well as timetabled lectures, seminars etc. You may find you need this more around coursework deadlines or exams. Again, check with your tutors when assessments are due and what the requirements are (e.g. word count, how much of the course it makes up) so that you can prioritise your childcare needs appropriately. If you or your partner become pregnant whilst at university, then ideally you should discuss this with your Personal Tutor or Supervisor first so they can make sure you are fully supported. 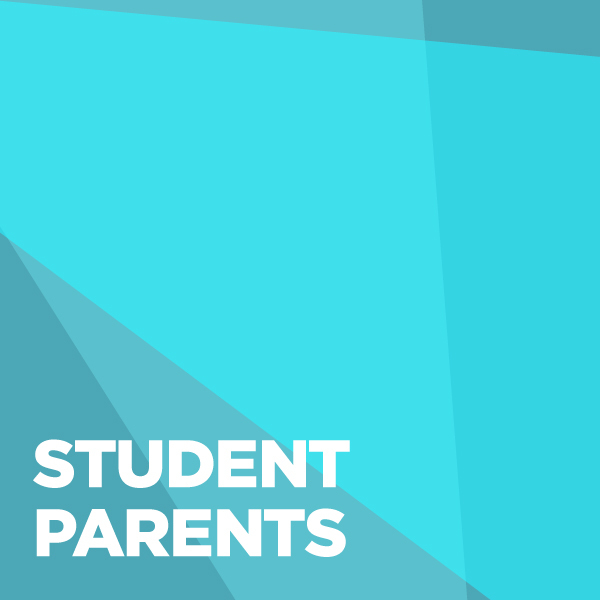 They may recommend that you speak to Student Engagement and Mitigation Team or speak to an advisor from the Student Money Advice Team to ensure you have access to all of the help available. Whatever choice you make regarding your pregnancy, you are likely to need to take time out of your studies, so if you are comfortable in doing so, you should contact your department as soon as possible to discuss your options and to look at how you can work this around your studies. It is also important that you contact Student Finance if you are receiving funding from them to inform them of your change of circumstances. There are lots of things to organise when you start a course at university. You might have also moved away from home and getting to grips with university life. It can all seem a bit overwhelming and scary. Remember to have some familiar things from home around you to make your room feel cosy such as pictures, photos, or bedding from home to make you feel a little less homesick. Don’t think you have to have a completely new wardrobe of clothes or change your appearance – wear the things you normally wear and be you! If you’re feeling really nervous and shy remember you’re not alone and the person next to you may be feeling exactly the same so try and introduce yourself. If you get lost and confused, don’t worry! Don’t hesitate to ask if you’re not sure where you’re going. Don’t hide in your room all day. If you live in halls try going to your communal areas/kitchen. Explore where you live. 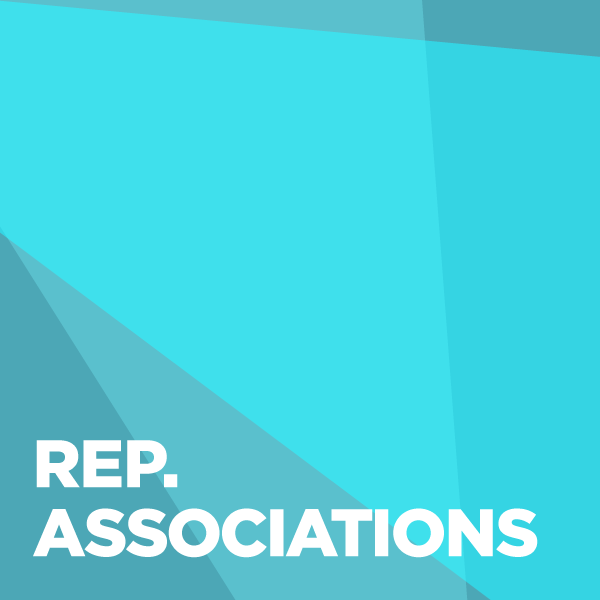 There are many local events that you can get involved with or speak to Beds SU about joining or creating a society. Give settling in some time. If it doesn’t feel like you are having the time of your life from the beginning don’t worry, it takes time to get used to a new place. Starting university or settling can be a big change. The experience can feel overwhelming when you move to a new country. Whether you move to a country with the same first language or not, the process of adjusting to new cultures can be difficult. This happens to many people, particularly international students and it is helpful to realise that is quite normal to feel this way. The culture in Britain may be very different from what you are used to back home and this can result in feeling 'culture shock'. It can happen to different people at different stages after arrival and last for longer or shorter amounts of time. It is usually temporary and there are many things you can do to lessen the impact. “Culture shock” is a term used to describe the anxiety produced when a person moves from a familiar culture to an entirely different cultural or social environment. Familiar sights, sounds and smells are no longer around this can feel stressful and lonely. It is important to build a network of peers to help with the adjustment period. Beds SU support a number of societies, which are made up of students all with similar hobbies and interests, to help you make friends. The university also has a dedicated International Office who can assist with VISA advice, employment, internships, accommodation, travel, orientation and inductions. 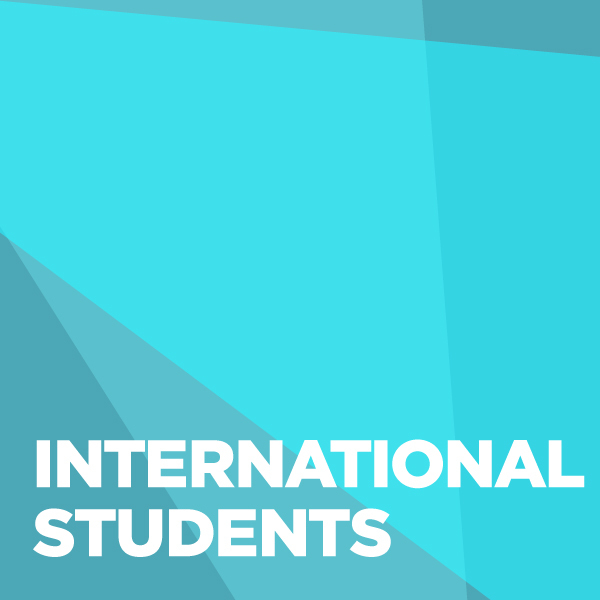 Alternatively, UKCISA (UK Council for International Student Affairs) can provide advice on many aspects of international student life.